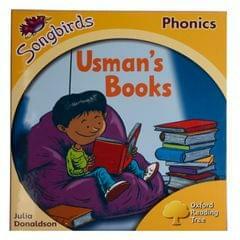 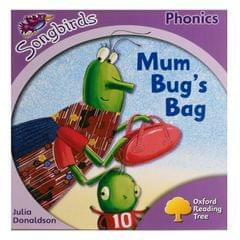 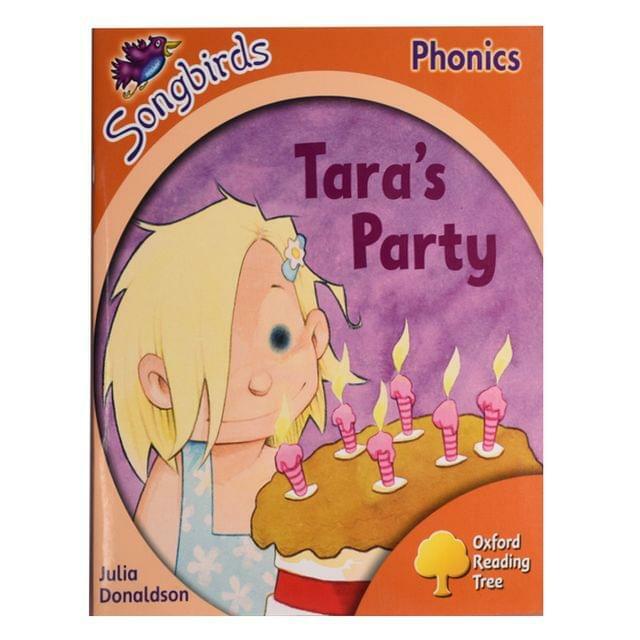 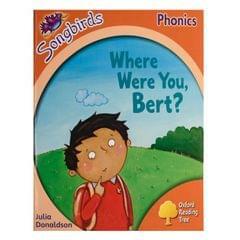 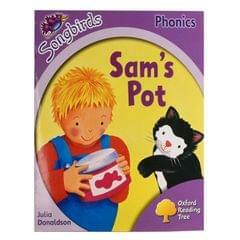 Songbirds Phonics combines real phonic stories with interactive whiteboard software to deliver the requirements for high-quality phonics teaching resources. 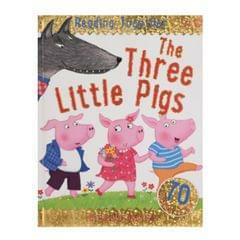 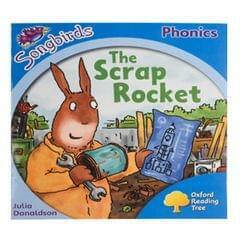 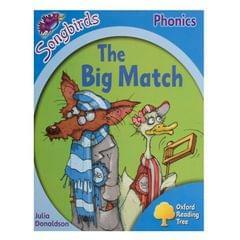 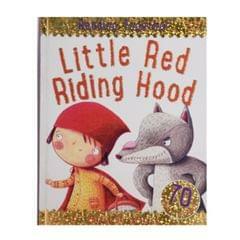 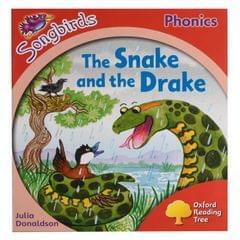 Written by award-winning Julia Donaldson, these stories provide fun, fully decodable texts with built-in progression help your pupils achieve immediate reading success. 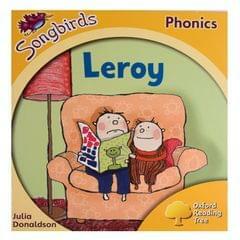 They are fully in line with the 2006 Framework and the simple view of reading.